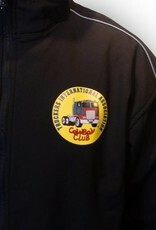 This jacket features a cowboy club logo on the front and on the sleeve. 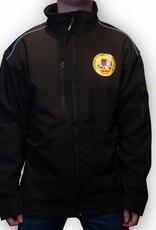 The jacket is made of a sturdy material and stays warm, even on cold days. 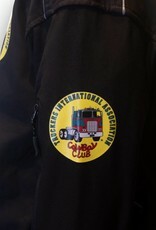 The truckers cap of the cowboy club has a TIA logo. 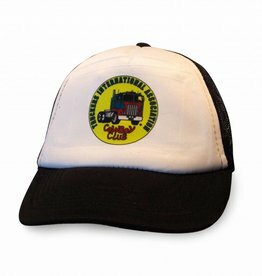 The cap has an adjustable strip at the back and fits on every head. 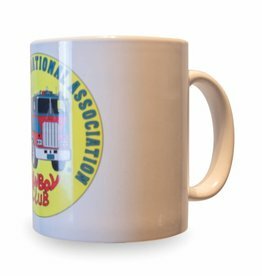 This large mug features a TIA logo and is suitable for all kinds of hot and cold drinks, including coffee and tea. 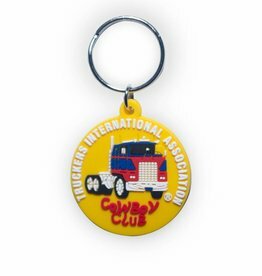 This keychain is nice as a gift or as part of your own bunch of keys. 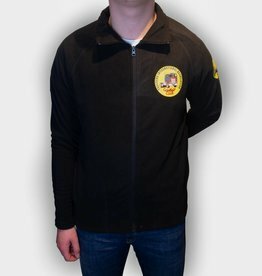 The yellow color and the TIA logo make him stand out in any case between all the keys. 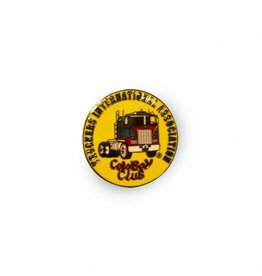 This pin is fun as a gift or to attach yourself to your uniform, jacket or other item of clothing. 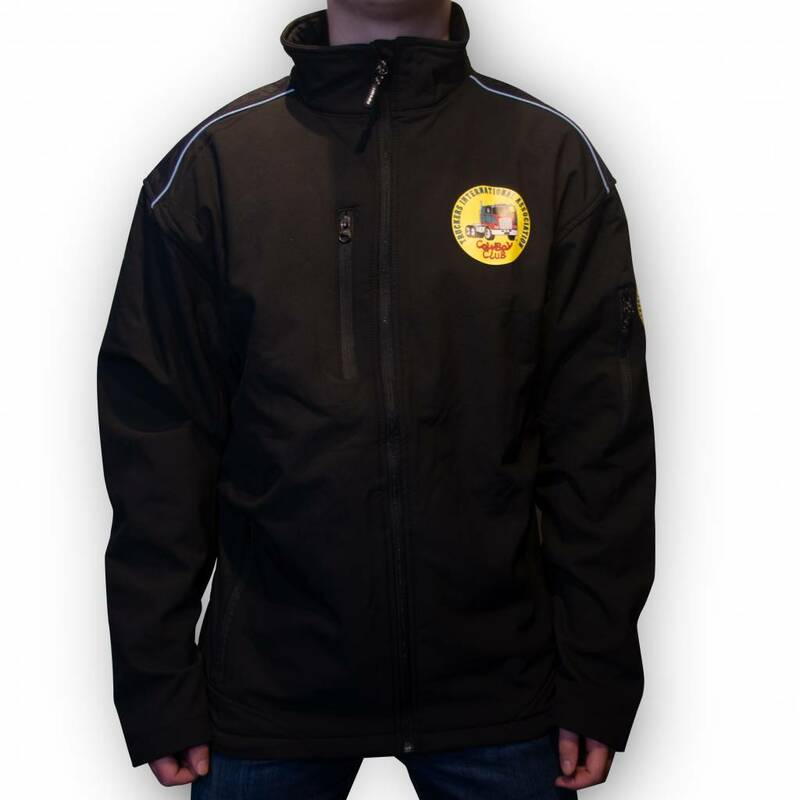 The pin is too easy to place with a pin and clip. 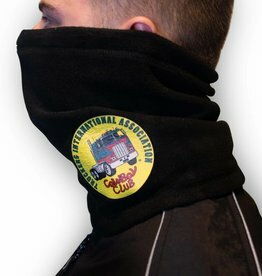 This warm turtleneck is made for the cold days. 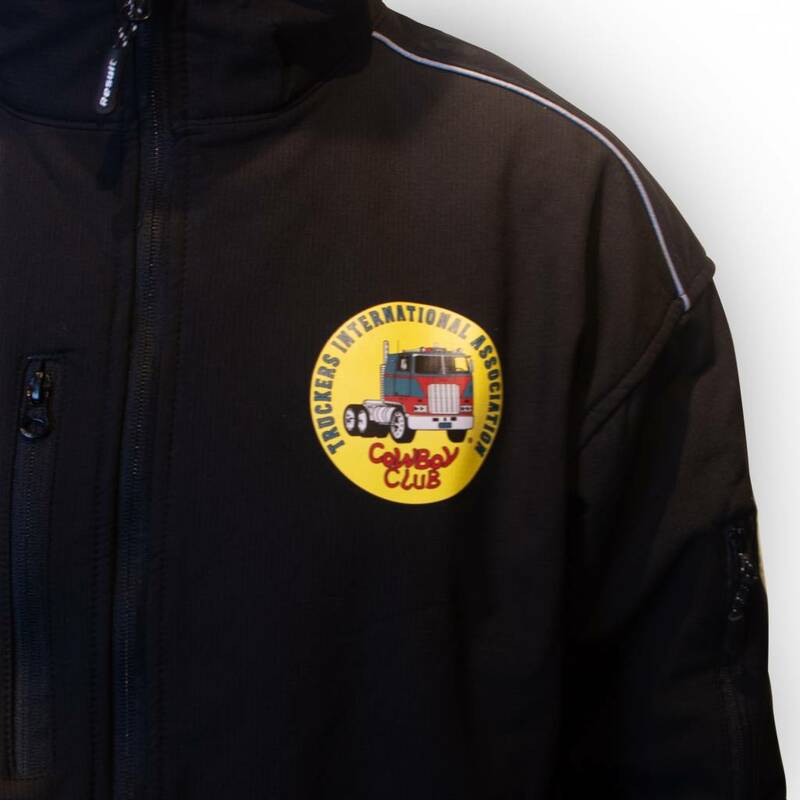 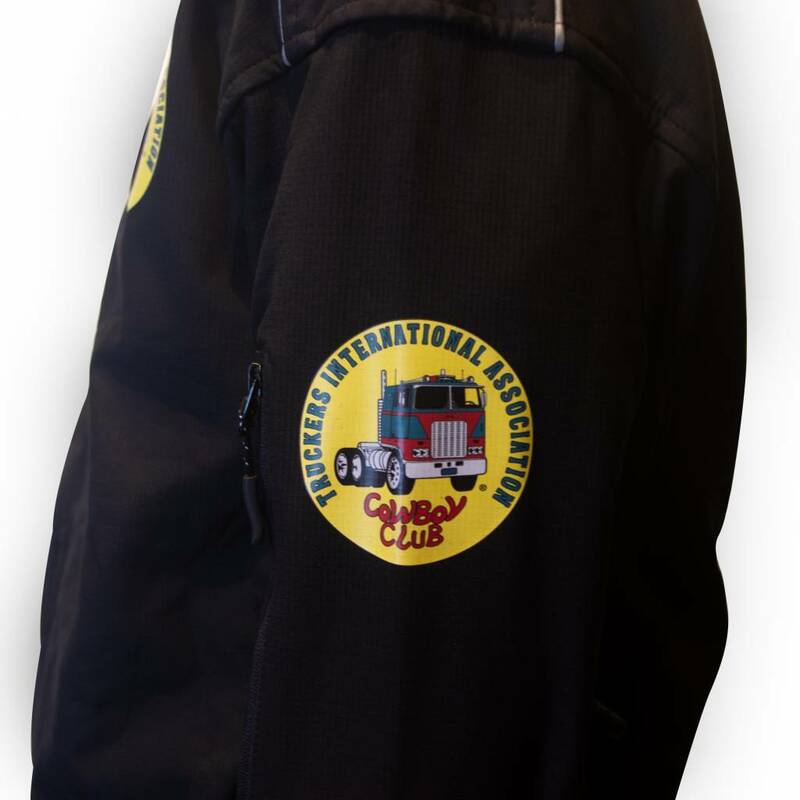 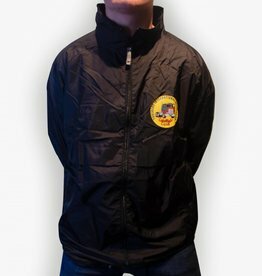 It features a TIA logo on the side and fits perfectly with our Cowboy Club jackets. 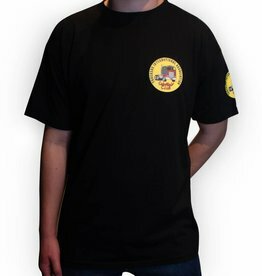 This black Cowboy Club T-shirt features the TIA logo. 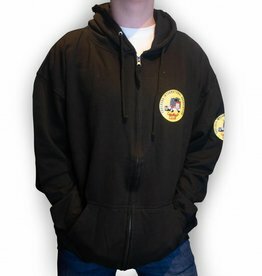 The fabric is of excellent quality and well washable.